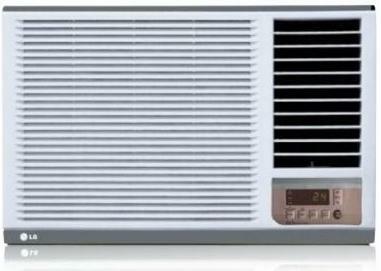 Have you observed most of the air conditioner models sport a sticker displaying the power saving rating of that model? Well, it could range from 2 stars to 5 stars in order of increasing power saving capacity. 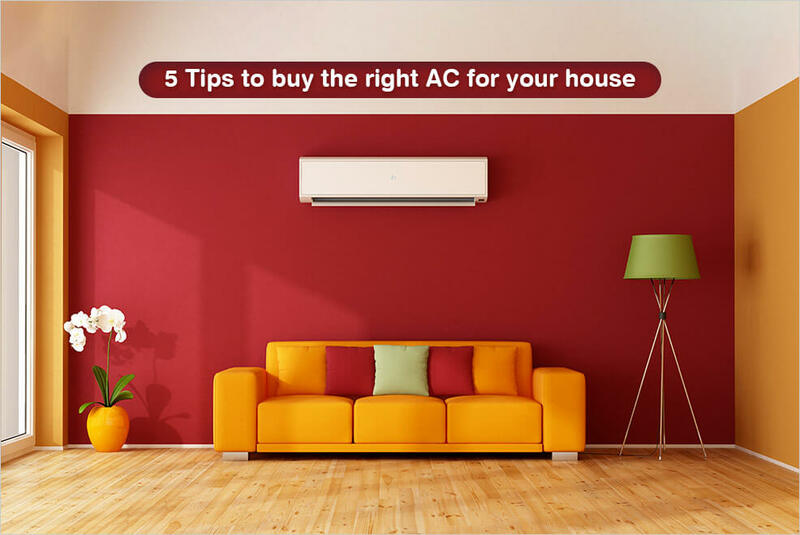 This implies it makes sense to opt for a 5 star rated air conditioner model which works equally efficiently and helps you save money. Hitachi Summer QC series RAV518ESD 1.5 Ton 5 Star – 660 x 430 x 805 mm Width x Height x Depth. 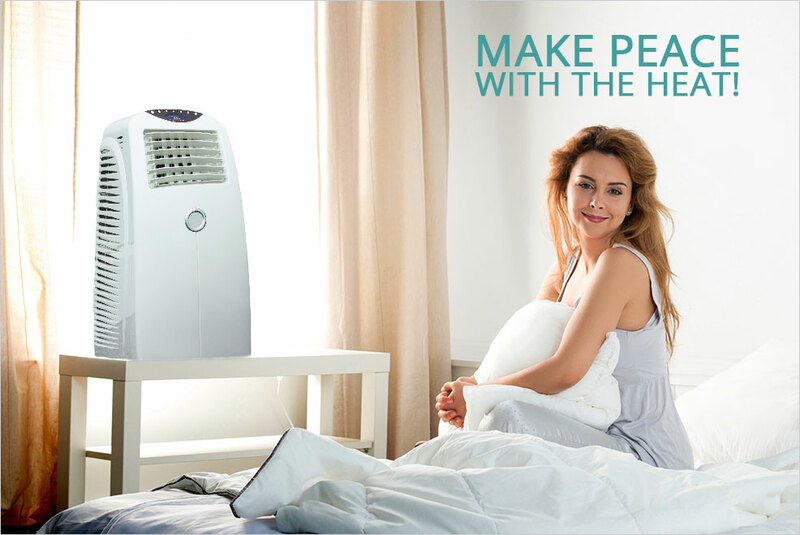 This popular air conditioner from Hitachi is equipped with auto climate technology which sets the temperature depending upon your location. Works silently and you can choose from Auto, Cool and Fan mode. 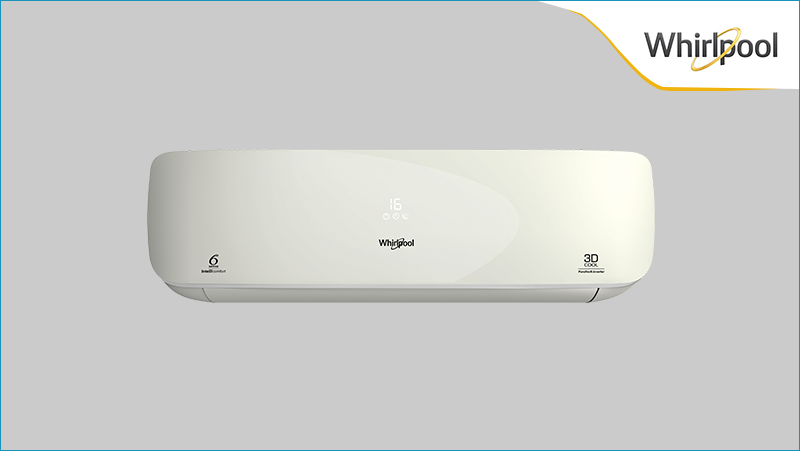 Equipped with a DigiLock feature which you can use to prevent the air conditioner from being misused when you are not around is an enhancement offered by Hitachi. Hitachi Summer TM series RAT518ESD 1.5 Ton 5 Star – 660 x 430 x 805 mm Width x Height x Depth. The Hitachi Summer TM series RAT518ESD is quite similar to the earlier mentioned model but equipped with Twin Motors for better performance. This model is equipped with QC turbo fans which throw air inside as well as outside and are capable of higher air-flow at lesser RPM. At the same time, the air cutting is less since less number of blades is used in the fans. 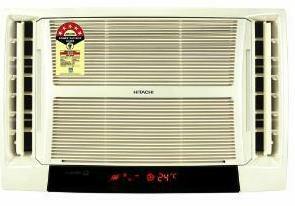 If you check it out price wise, non star air conditioners are very cheap as compared to the 4 or 5 star rated ones but then there is a valid reason for the same. The annual electricity consumption of 5 star, 1.5 Ton air conditioner is nearly three fourths of the non star rated model of the same size. 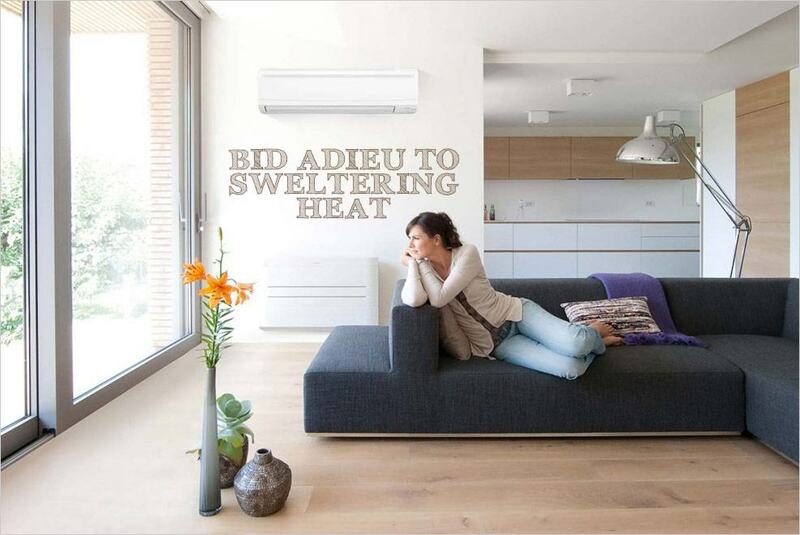 This means your cost of electricity using the 5 star rated air conditioner on annual basis is likely to come up to Rs. 6000 – 7000 on average as against Rs. 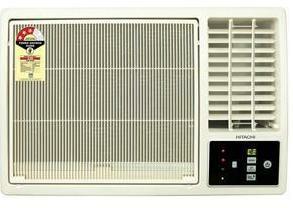 10,000 if you install a non star rated air conditioner in your house. Things get even better when you realize the cost of the 5 star rated AC within 2 – 3 years which makes it even more economical. For check out the best shopping deals on air conditioners do visit compareraja.in and get a fair overview of the available air conditioner models and their best prices on offer.